Busy Philipps Will Dish on ‘Dawson's Creek’ Cast in Her New Book - celebrities life, news, blogs, photos, gossip etc. 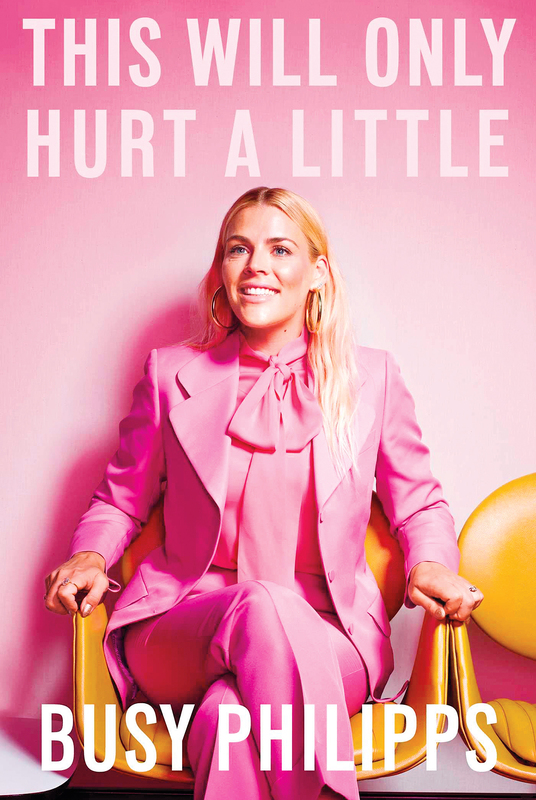 Fans of Busy Philipps‘ supercandid Instagram stories won’t be disappointed when her new book, This Will Only Hurt a Little, hits stores October 16 — and neither will fans of Dawson’s Creek. In the tome, Philipps, 39, reveals juicy details from her run as Audrey Liddell on the hit WB drama. “She says the cast wasn’t that close off screen,” a source reveals in the new issue of Us Weekly. To find out what else she shares, watch the video above. And for even more revelations from the Busy Tonight host — including her story of being body-shamed on set — pick up the new issue of Us Weekly, on stands now.